Despite mourning the missing of the ongoing civil war, Sebastian Liste documents the return of life in the main Syrian cities, obliterated by relentless airstrikes and bombardment during the first years of the Syrian war. 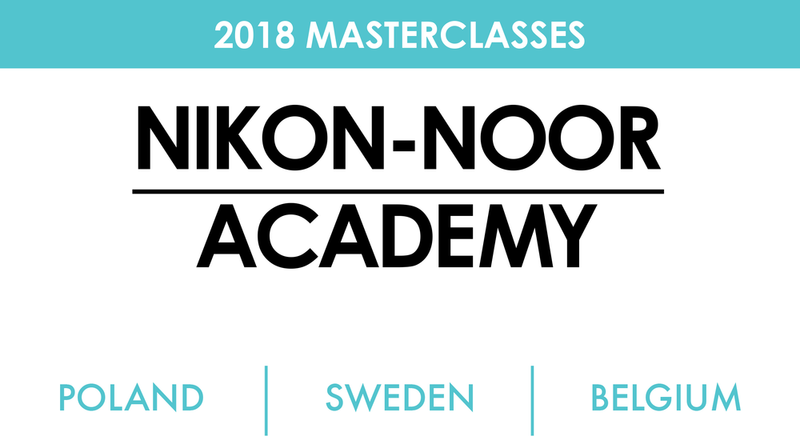 We are delighted to announce the 15 participants selected for the Nikon-NOOR Academy, which will take place in Warsaw, Poland between from 26th of February 2018 to the 1st of March 2018. 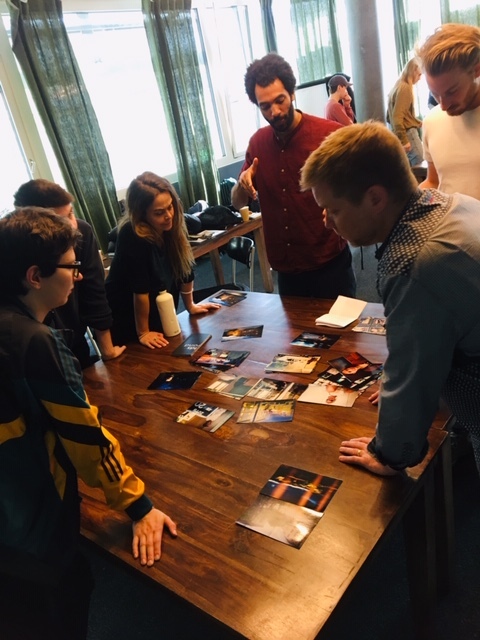 We would like sincerely thank all the people who sent forward their applications and congratulate the photographers who will participate in the workshop with Nina Berman, Tanya Habjouqa and Sebastian Liste. We are excited to meet & work together in Warsaw! 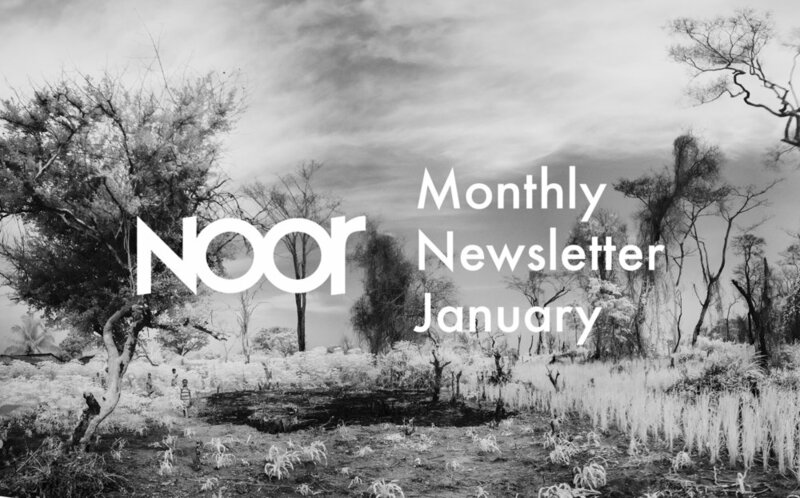 During this year's edition of Paraty em Foco, NOOR will be present to a series of events. Find below all the activities NOOR will be present to. Graciously supported by Consulate General of the Kingdom of the Netherlands in Rio de Janeiro, Brazil. 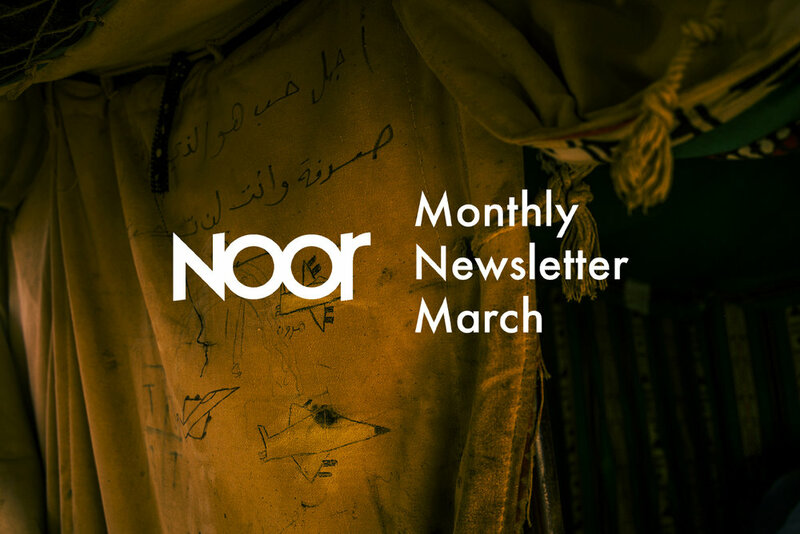 As we celebrate our 10th anniversary and reaffirm our principles as independent journalists, photographers, filmmakers and artists, NOOR stands with resisters around the world fighting authoritarianism and racism in all forms. #Resist by NOOR is an exhibition of 13 images from across the globe, chosen by each photographer as an inspiration and reminder that resistance takes many forms, each essential and life affirming. 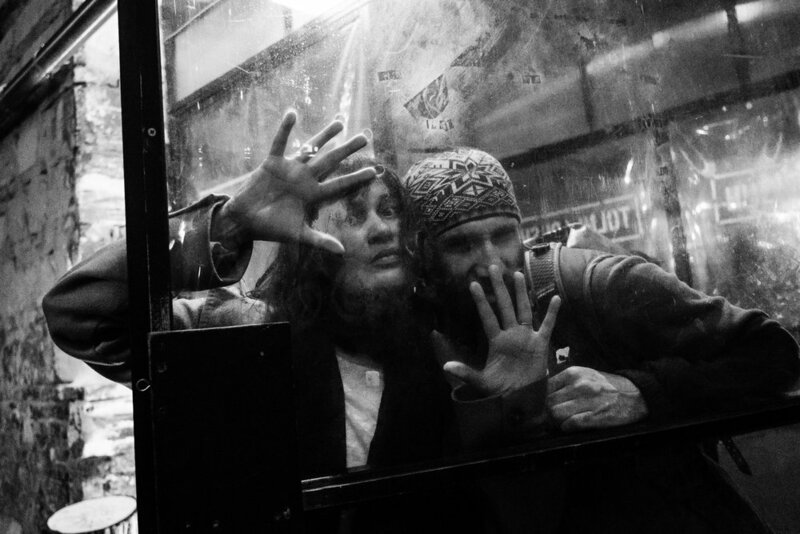 NOOR Photographer Sebastian Liste will be leading a workshop around long term projects. 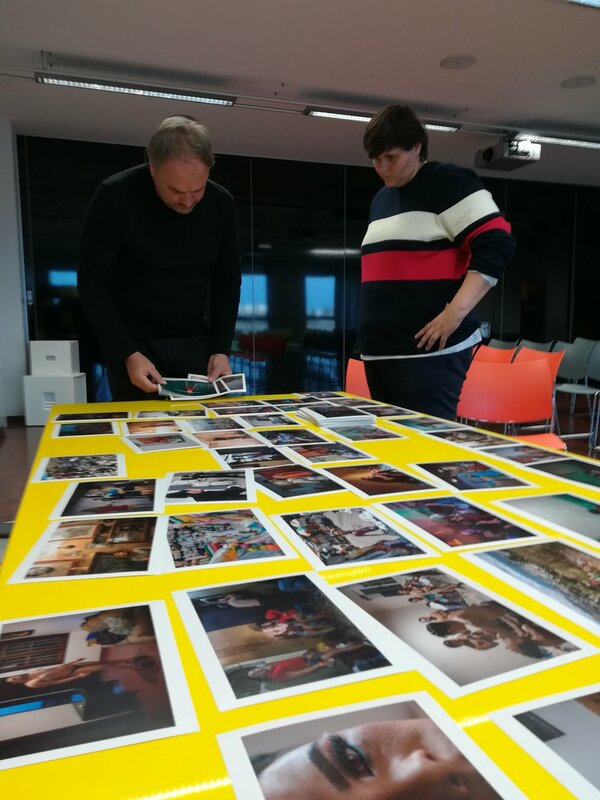 Photographers who are dedicated to long-term projects or interested in documentary photography will be able to bring up their questions to Sebastian Liste. 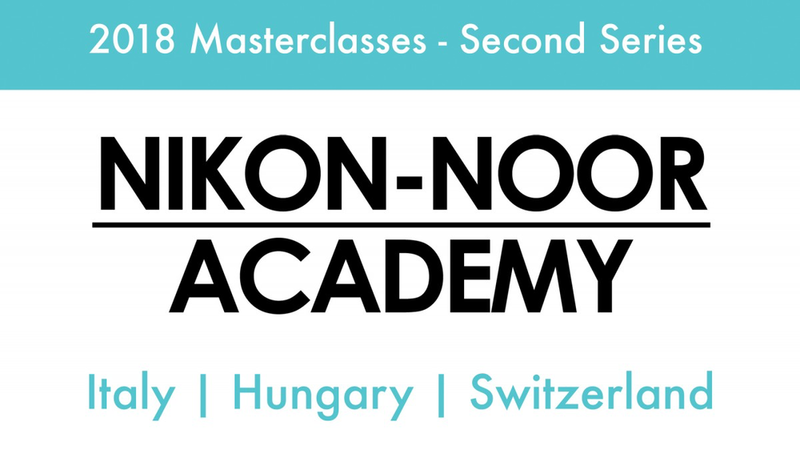 Find the full program and all relevant information about this workshop on the festivals website. 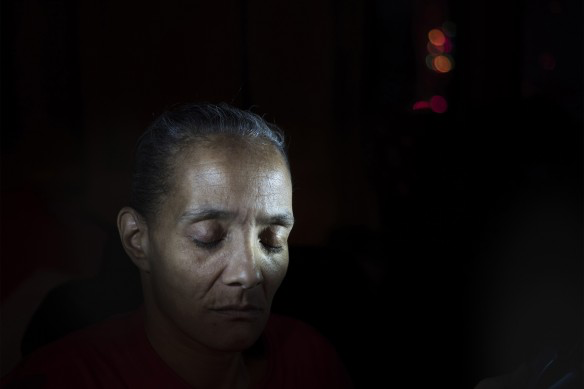 NOOR Photographer Sebastian Liste will be presenting and talking about his long-term project An Intimate Pandemic exploring urban violence in Latin America. He will share his experience of photographing in dangerous and violent areas of the world. The talk will be livestremed on Paraty em Foco’s and NOOR’s social media channels.